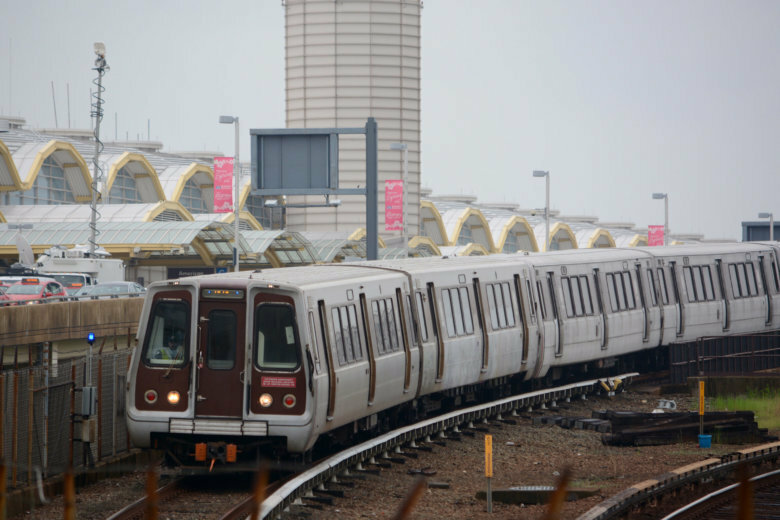 A Blue Line shutdown that includes no trains at Arlington Cemetery and single-tracking on the Orange and Silver Lines is the most disruptive Metro track work this weekend. Track work affects all Metro lines this weekend, with the most significant work near Rosslyn on the Blue, Orange and Silver lines. 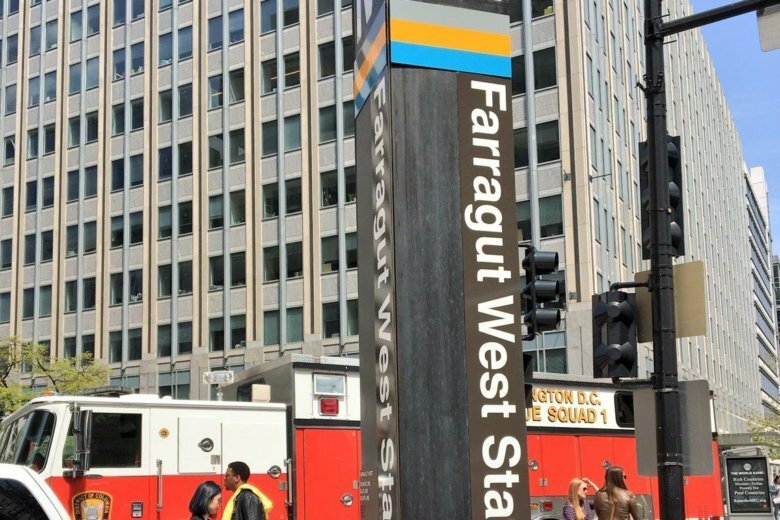 The Crystal City station is closed and shuttle buses will replace trains on parts of Metro’s Blue and Yellow lines until 2 p.m. as part of an emergency response drill. 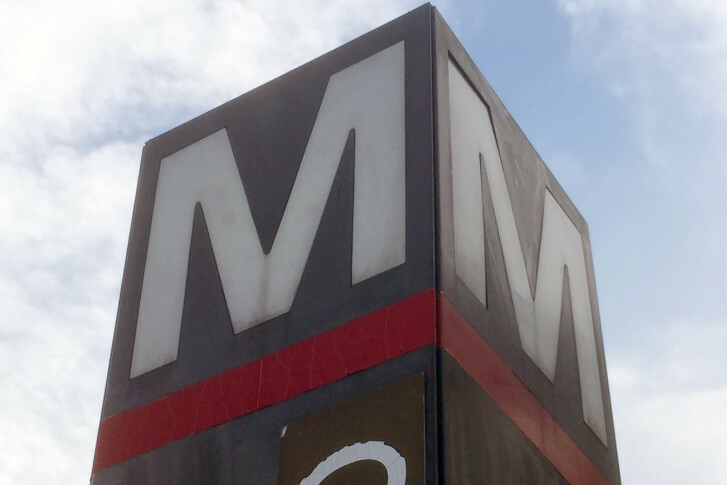 Metro leaders are responding to criticism following an announcement that a busy section of the system will be shut down next summer for repairs. 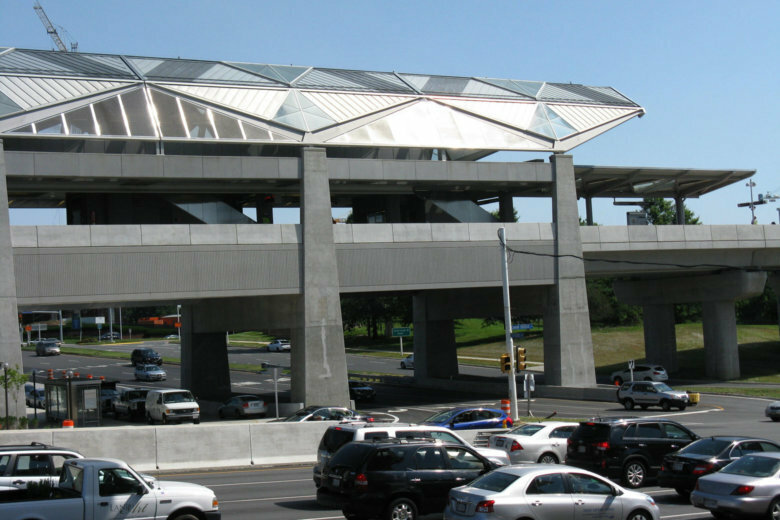 Metro plans to temporarily close all Blue and Yellow line stations south of Reagan National Airport next summer as part of a massive construction project to rebuild 20 outdoor station platforms over the next three years. 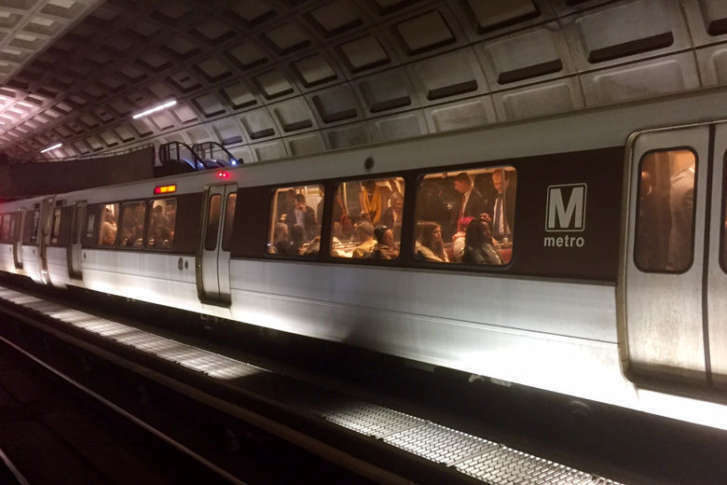 Metro track repairs at Pentagon City station lead to sudden service disruptions on the Blue and Yellow lines Monday morning. 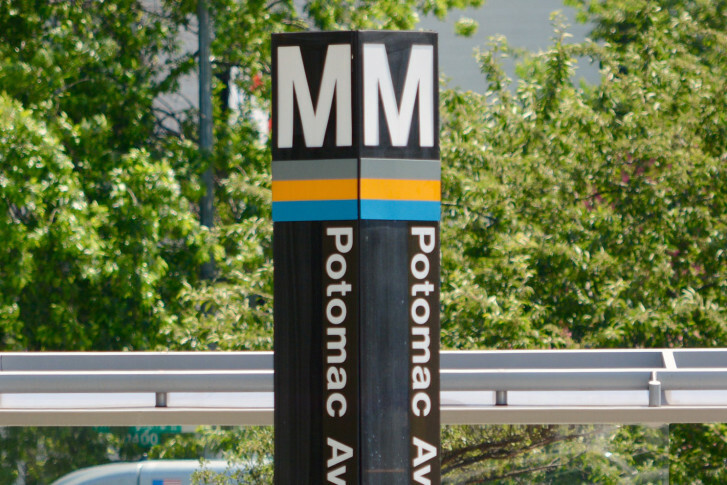 Metro is applying for a grant that would start the process “to address capacity issues at Rosslyn station,” which could include a new Blue Line station there, as well as a rail line through Georgetown. Single-tracking will change service on all but the Orange Line on Saturday and Sunday. 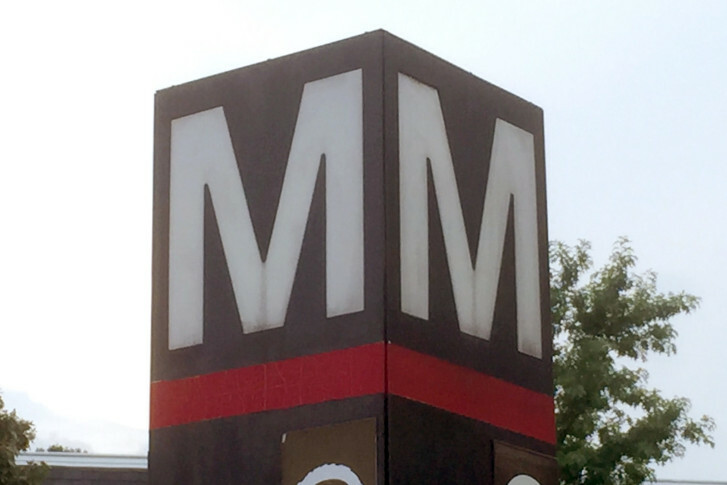 Here’s what Metro service looks like for each line this weekend. 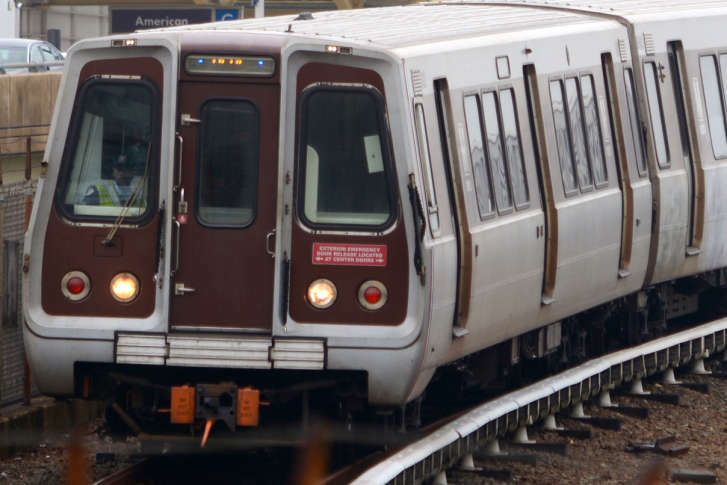 Significant service cuts are scheduled on the Red, Silver, Orange and Blue Lines this weekend. Find out how it affects your travels around the D.C. area. 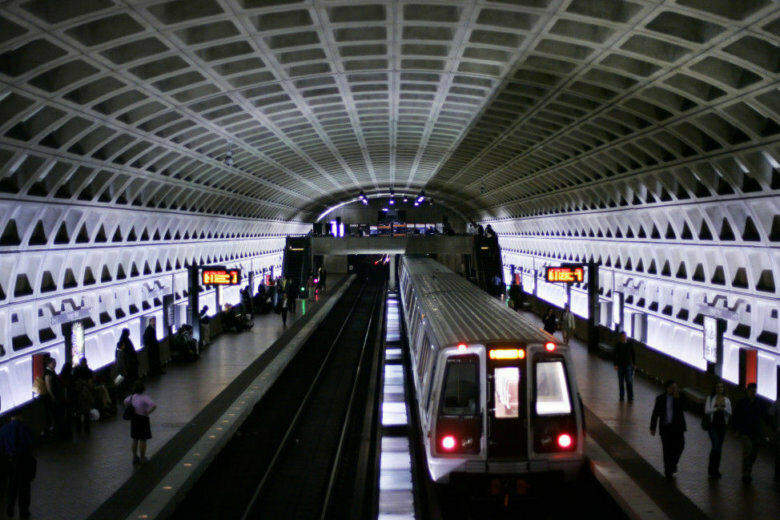 The Red Line between Friendship Heights and Grosvenor-Strathmore is closed this weekend. 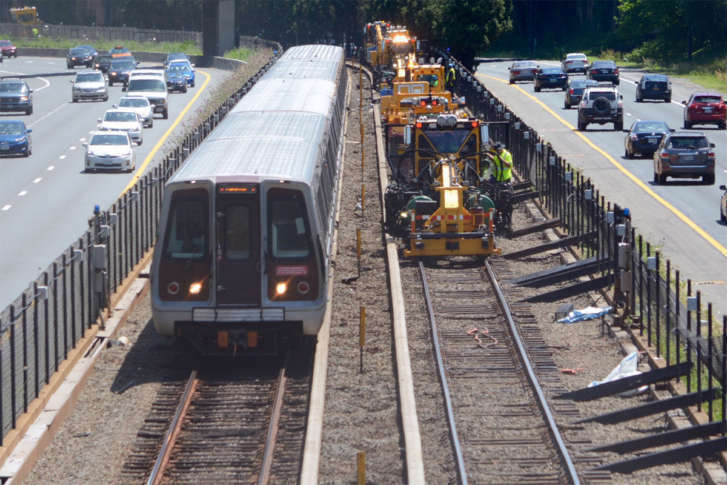 Other scheduled track work will significantly slow the Blue, Orange and Silver lines. 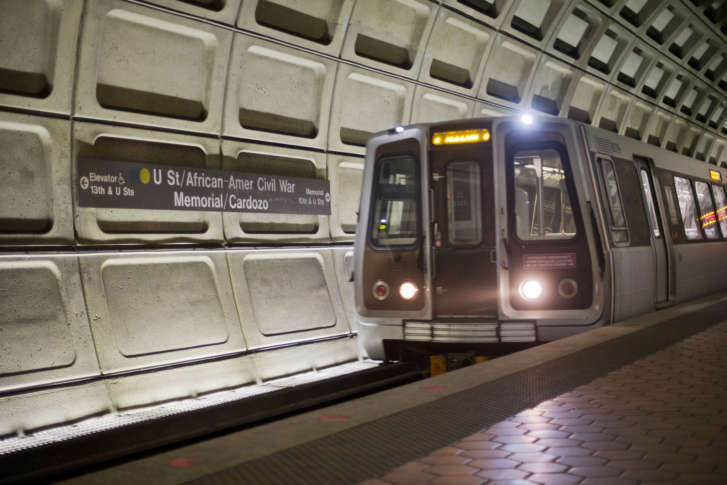 A pair of Metro shutdowns will disrupt travel this weekend on the Blue, Silver, Orange and Red lines. Here’s how to navigate around it all. 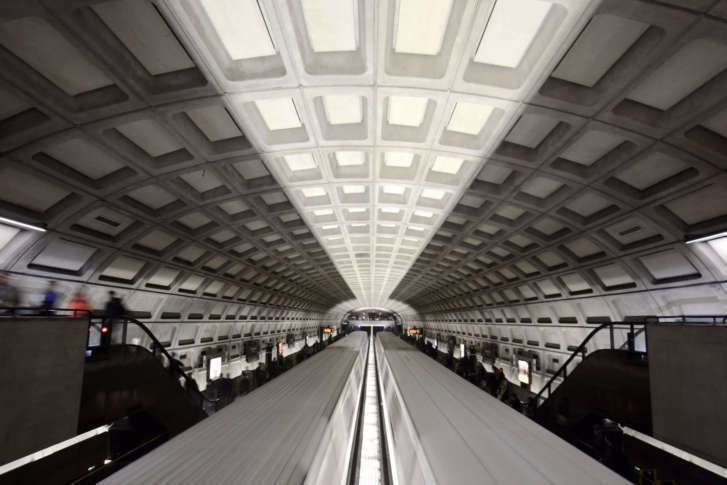 There will be no Red Line trains through the Bethesda area on weekends through Aug. 6, and no Yellow Line trains run in or out of the District this weekend. This is the first of multiple shutdowns.